Rainforest Adventure Golf is a 16,000 sq ft, high tech, state-of-the-art, purpose-built, indoor mini-golf amenity at the Dundrum Town Centre in South Dublin. Rainforest Adventure Golf is the only themed indoor mini-golf venue of its kind on such a scale in Ireland and provides an opportunity for healthy fun, whatever the weather. The facility comprises two 18-hole South American themed mini-golf courses in a rainforest setting. 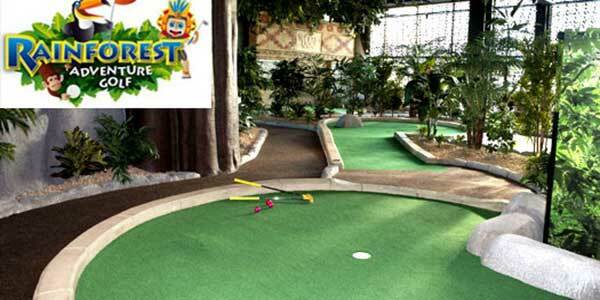 Rainforest Adventure Golf is a game of real skill and great fun for everyone. All ages, all abilities, all are welcome. Golf your way through lush tropical foliage of the Aztecs, uncovering strange carvings while monkeys screech and chatter above you. Dare to challenge the mysterious Mayan course? Then prepare to be mesmerized by the chilling crystal skulls and the mask of death and rebirth as you try to sink a putt. The Aztec and Mayan themed courses weave through lush tropical foliage, authentic tribal carvings and animatronic special effects before both ultimately leading to the mythical 19th hole of the Jaguar Temple. The Mayan course is wheelchair-friendly, with easy access by lift from ground level. 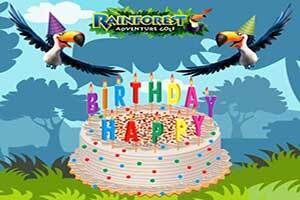 Rainforest Adventure Golf is the perfect place for birthday parties, group outings, school trips, team building events and corporate entertaining, offering all weather fun with a competitive edge. More than 16,000 sq ft of themed indoor mini-golf fun providing an opportunity for competitive (or not), healthy, activity, whatever the weather. 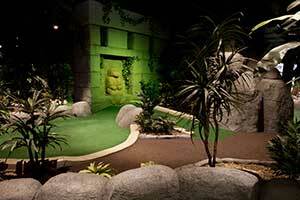 There are two themed 18-hole South American themed mini-golf courses in a rainforest setting; “Aztec” and “Mayan”. The Mayan course is wheelchair-friendly, with easy access by lift from ground level. An educational pack with information on rainforests and South American cultures has been developed to add learning to fun for children and is available for school tours on request. Schools are asked to enquire when booking. The WiFi enabled Canopy Café can cater for birthday parties, corporate events and all types of get-togethers from casual to black tie. It is home to Ben & Jerry’s first non-cinema ice-cream scoop counter. The café can seat 60 people and offers organic fair-trade coffees (rainforest alliance certified), speciality teas, snacks, and souvenirs as well as colouring to keep little ones occupied. The Canopy Gift Shop sells rainforest friendly gifts for all ages including many made by the people of the South American rainforest themselves. Rainforest Adventure Golf supports the Rainforest Alliance, which promotes environmental, social and economic sustainability. Looking for a way to entertain the kids over the mid-term break? As always, Rainforest Golf got you covered from 10am-10pm every day! 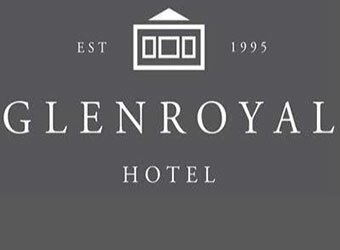 Their two courses for the price of one special runs all throughout the break, simply be in before midday to avail. It’s likely going to be a wet week so get on down to Rainforest Golf for some indoor minigolf fun. No bookings required! 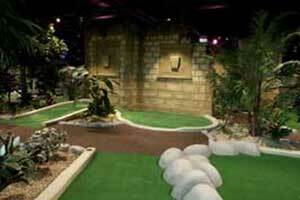 2 indoor themed mini-golf courses for all the family to enjoy! Be sure to share fancy dress photos of your visit and the best one may win a prize! 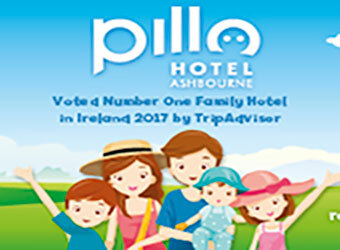 Discounts of up to 50% are available at non peak times, lots of special offers including student nights, early bird discounts, mid-week and parent and toddler specials. While conquering the courses you’ll be intrigued by what you discover about the ancient Aztec and Mayan cultures. 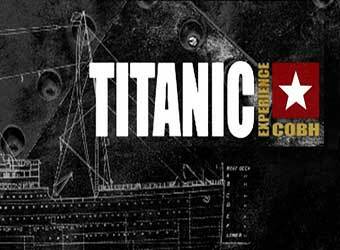 The amazing animatronic special effects bring the worlds of these extraordinary civilisations to life. Meanwhile on your journey through the enchanting rainforest you’ll learn about its unique ecology and wildlife. 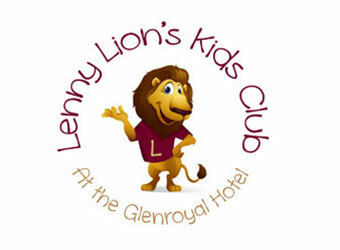 They have special informative audio packs for school groups (ask them when you book) and fun educational packs for kids that help them learn more. So while they enjoy a thrilling game of adventure golf they’ll learn facts that will fascinate them forever. They might even learn to pronounce the name of the Aztec god of the morning star. At Rainforest Adventure Golf, they are committed to ensuring that everyone has the same fun-filled mini golf experience. 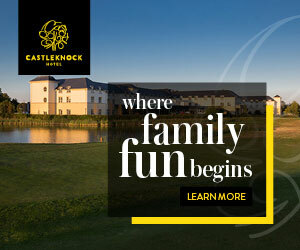 As a state of the art, purpose-built mini golf venue in Dublin that has incorporated all access amenities in to the facility, they guarantee that the centre is completely accessible for disabled visitors. Prices for guests with special needs start at €4.50 to play 18-hole course and €6.75 for 36-holes. Carers go in for free. If you have any queries or need assistance during your visit, please contact any member of staff, who will be happy to help. If you are travelling from the M50, take exit 13 and follow signs towards Dundrum Town Centre. Rainforest Adventure Golf is located at the Red Car Park /Tesco side of the Town Centre. As you go up the ramp to the Red Car Park or Tesco Car Park, the Tesco filling station is on the right and you will see signage for Rainforest Golf straight in front of you. Parking is available above ground at the Tesco entrance or underground on Level 3. 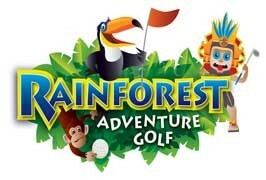 Rainforest Golf can be accessed from the Dundrum Town Centre on Level 3 through the main doors beside Tesco. Walk on the left side past Elvery’s Sports and Hughes & Hughes Books to Rainforest Adventure Golf.